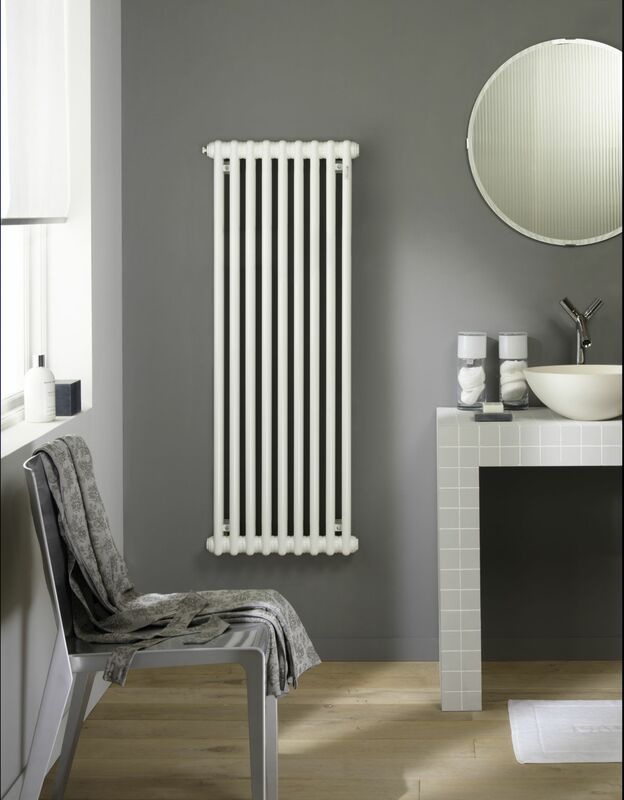 The original tubular radiator is an efficient all-rounder that inspires through form, function and comfort. The element construction gives Zehnder Charleston its transparent appearance and timeless elegance. 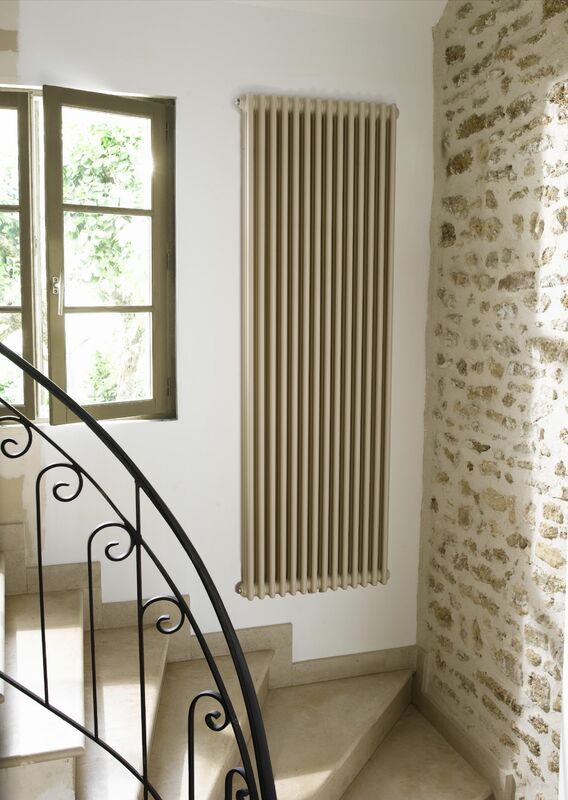 The tubular radiator provides comfortable radiant heat and transforms the living space into an oasis of relaxation. 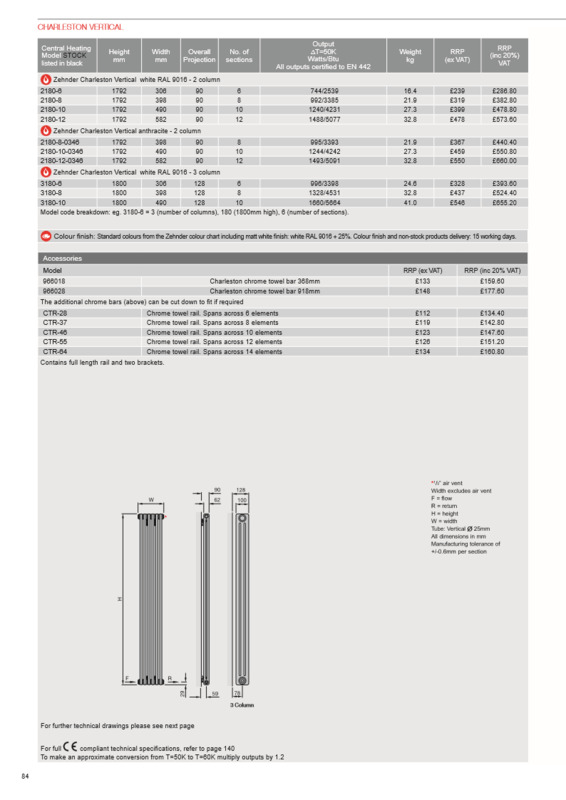 Zehnder Charleston has an extended range of models. 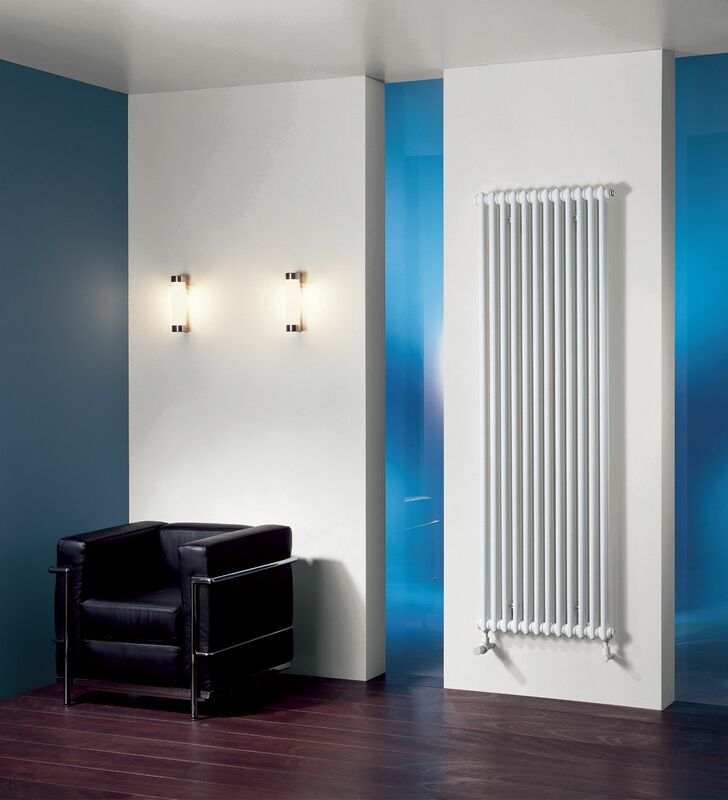 Available in almost any colour and finish from the Zehnder colour chart.